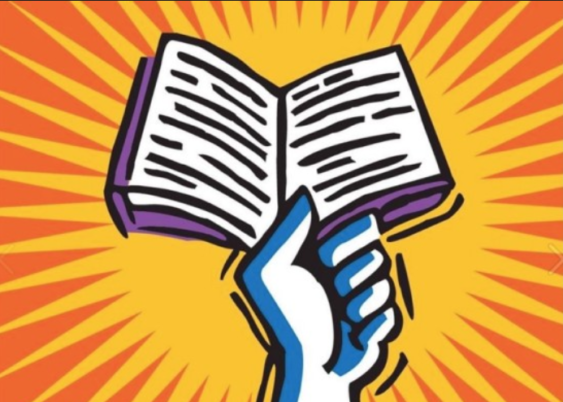 Independent Bookstore Day will take place at more than 400 bookstores nationwide. 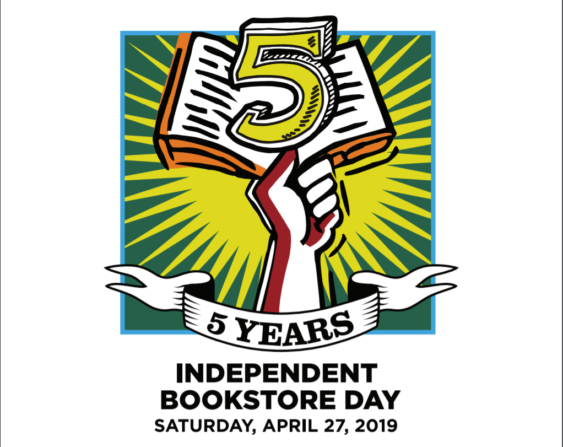 For one day, and one day only, limited, unique books and art pieces will be available in more than 400 independent stores across the country. The special items aren’t your run-of-the-mill signed first editions—these are literature-based art projects, unique books, and collector’s items created for this event only.